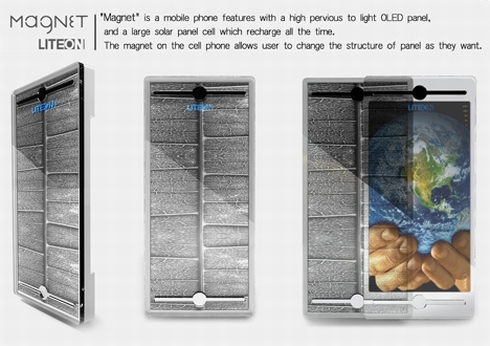 Tryi Yeh created a visually stunning concept phone, the Magnet Liteon handset, that incorporates solar panel cells, fuelling the device and turning it into an eco-friendly gadget. 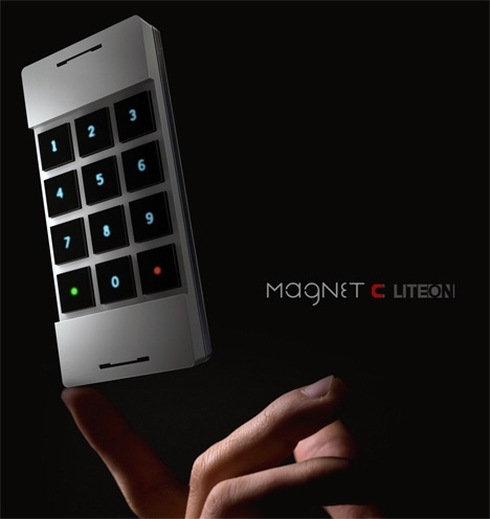 What’s neat is that the Magnet Liteon comes with a big OLED display and a magnet at the back, allowing the user to change the structure of the panel. 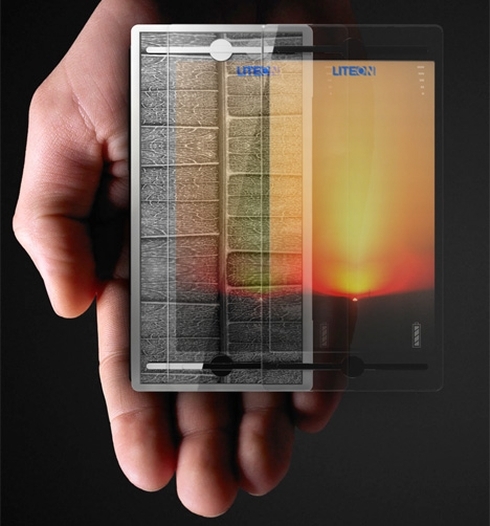 Notice (in the images below) how the phone passes from Media mode to Game Mode and the large touchscreen display looks great, specially when used in landscape mode in a gaming session. 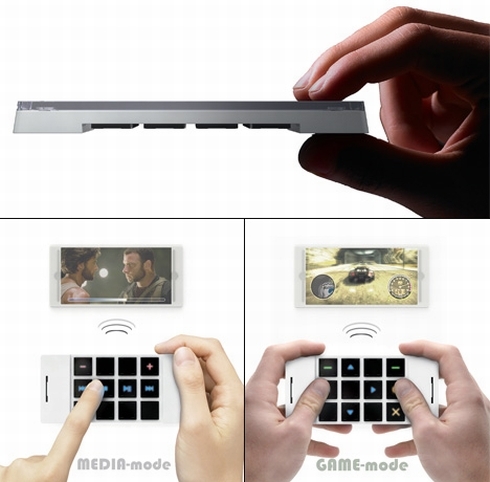 If I’m not mistaking, the screen part can be separated while playing games or watching movies and it can communicate wirelessly with the keypad part. 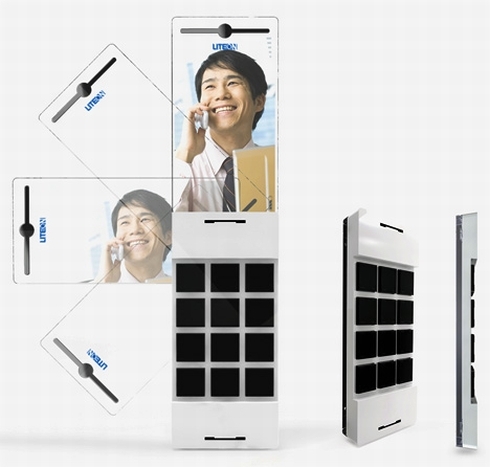 A great concept phone, created by Tryi Yeh and finally a green gadget that looks decent.